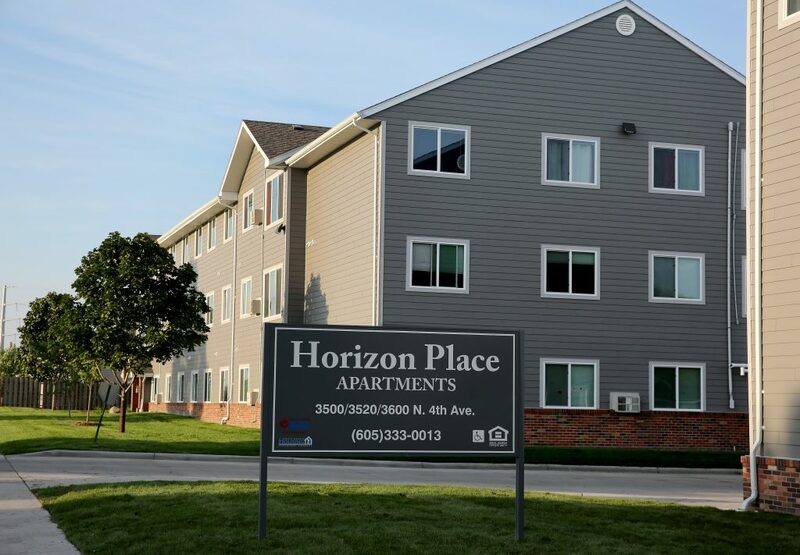 At Lloyd Companies, we have a long history with the Horizon Apartments. They were the first tax credit project our founders, Craig and Pat Lloyd, completed in the early 1990s in partnership with Citibank. 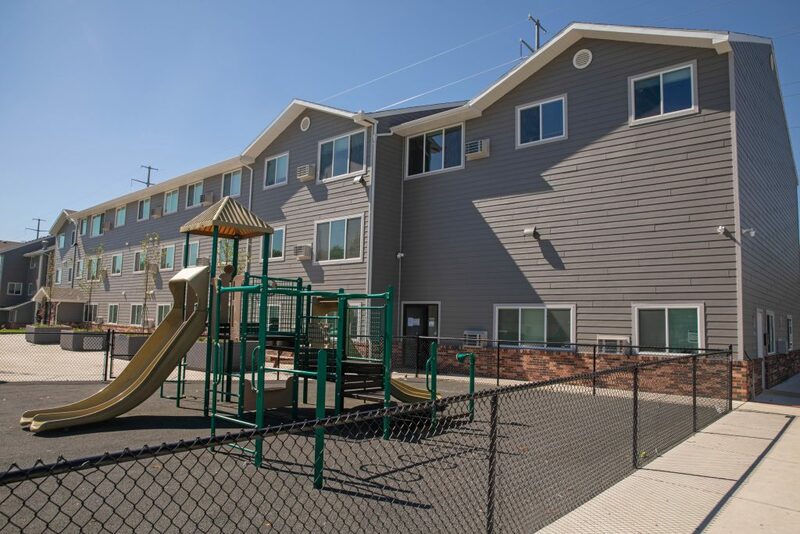 The 62 units at 3520 N. 4th Ave. then became part of a relationship with Inter-Lakes Community Action, where they help families using the Heartland House transition into more permanent housing. “These are residents who are being helped out of homelessness, helped to get on their feet and pay off debt and build up savings accounts,” said Jake Quasney, Lloyd Cos. vice president of real estate and investments. The entire community now is benefitting from big improvements at Horizon. 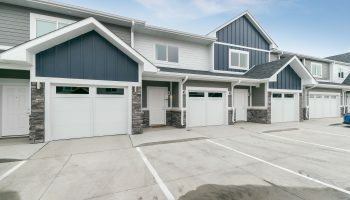 Since the spring of 2017, Lloyd Construction has been renovating each unit, with all new flooring, kitchens, and bathrooms. 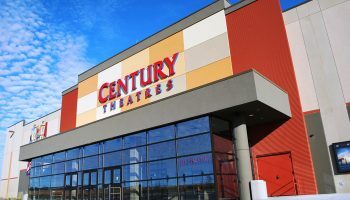 “It really does look like a brand new building,” Quasney said. There’s also new landscaping, a basketball and sports court, and a new playground. “And we’re working with the Boys and Girls Club to offer an after-school and a summer program for kids on the property,” Quasney said. It’s the type of project that’s meaningful to all involved, he added. Horizon Apartments are mostly occupied but do have some availability. If you’re interested in learning more about them or any of our properties, call us at 334-RENT (7368).